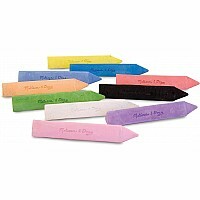 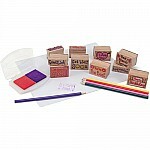 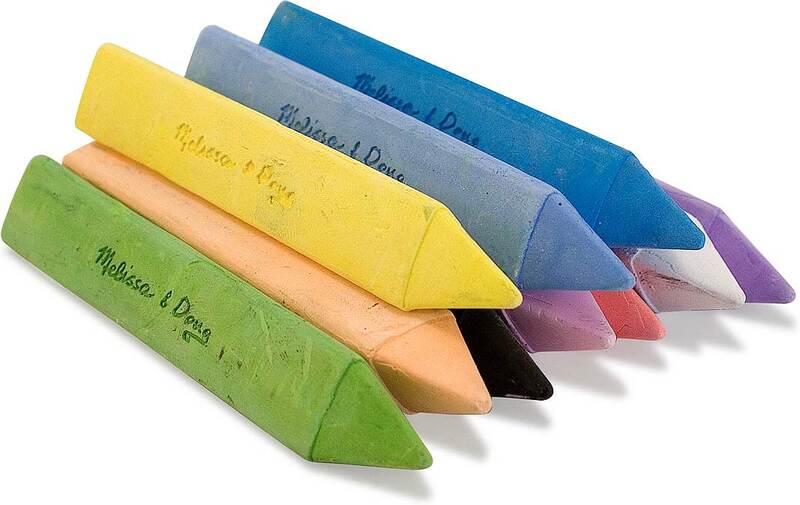 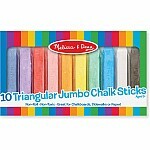 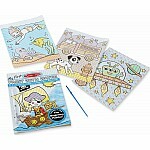 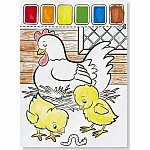 Colorful, chunky, triangular chalk sticks are easy to grasp and wont roll away! 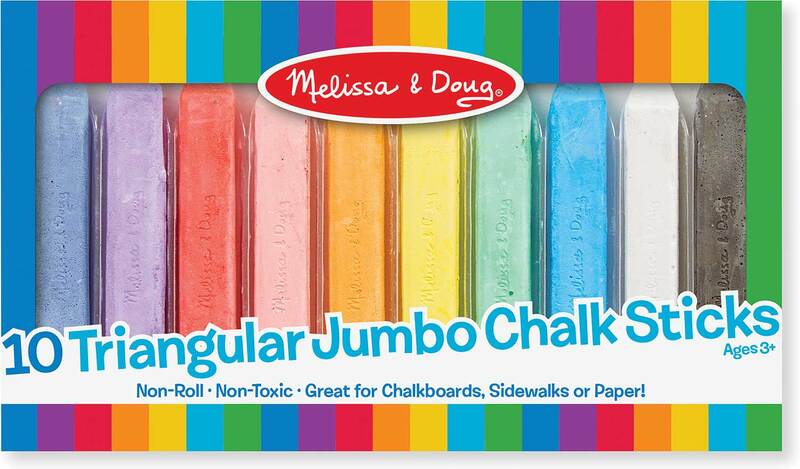 Non-toxic chalk is great inside for chalkboards or paper, or outside for sidewalk fun! 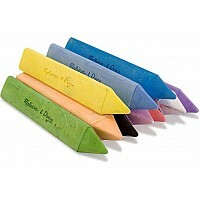 The unique shape will help develop the preferred grip for later writing skills. 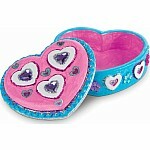 Measures approximately: 0.90 x 5.00 x 8.50 ..